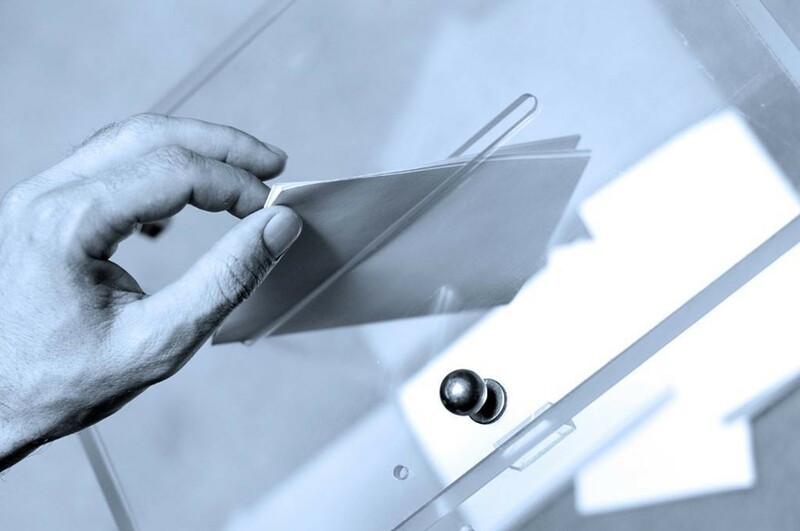 NALC welcomes the Government’s proposals to modernise the process for holding parish polls and bring them in line with other electoral arrangements. After pressure from NALC to reform the rules which govern parish polls – a direct democracy tool used to give people in an area say on a local issue – the Government is to finally introduce regulations that keep up to date with the 21st century. These include extending the hours of the poll to bring it in line with elections and increasing the number of people who can call for the poll in the first place. However, NALC would like the Government to introduce them without delay as the proposals, which have widespread support, were first suggested in 2015. These proposals will reduce the number of vexatious appeals and reduce costs for ratepayers. Also NALC would have liked them to go further and allow for the use of on-line voting. NALC believes that if the regulations are quickly enacted by Parliament they will help to maintain the relevance of parish polls as a local referendum tool for residents.